Global climate change calls for rapid and decisive measures, particularly from the world's metropolises-the future of our climate will be decided in cities! But how can cities forge a path to a post-fossil fuel, post-atomic energy era, to ensure that urgently needed steps are put into practice? 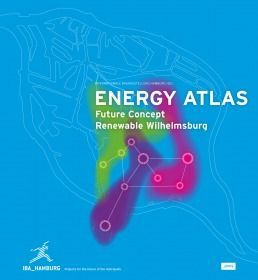 The ENERGY ATLAS takes the example of Hamburg's Wilhelmsburg district to examine developments in future energy requirements. This book presents potential for saving energy, increasing efficiency and using renewable energies, as well as strategic steps for optimising energy supply. The analytical methods used here form the basis for urban action strategies, which can be applied more generally, demonstrating how cities in particular can become the pioneers of climate protection and resource conservation.